Tribology study and application is extremely useful in industries for achieving economic efficiency excellence. This book is designed for the students of undergraduate and postgraduate programs of civil engineering. it will also be helpful for practice engineers, technologists and supervisors engaged in maintenance, operation and upkeep of different machines, equipment’s and plants in various industries. 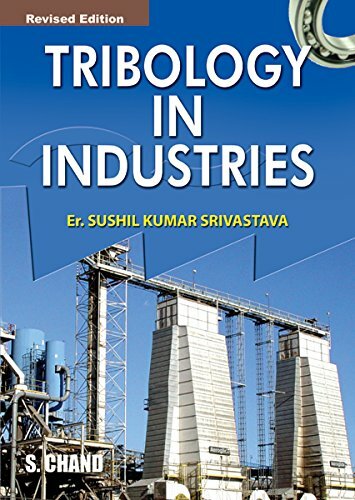 • Practical use of tribology in various industries is well illustrated in the book. 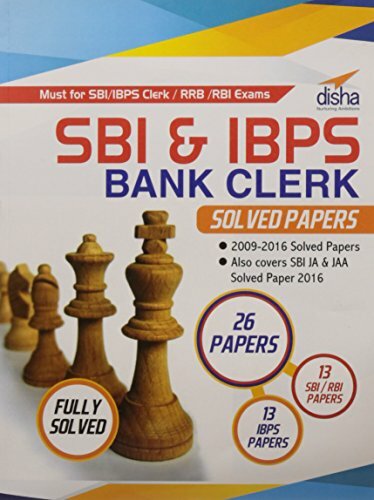 Also, its application in non-industrial sector has been covered in the book.